Set immediately north of the Tower of London, right in the heart of Tower Hill, stands one of the most substantial and impressive surviving sections of the London Wall. 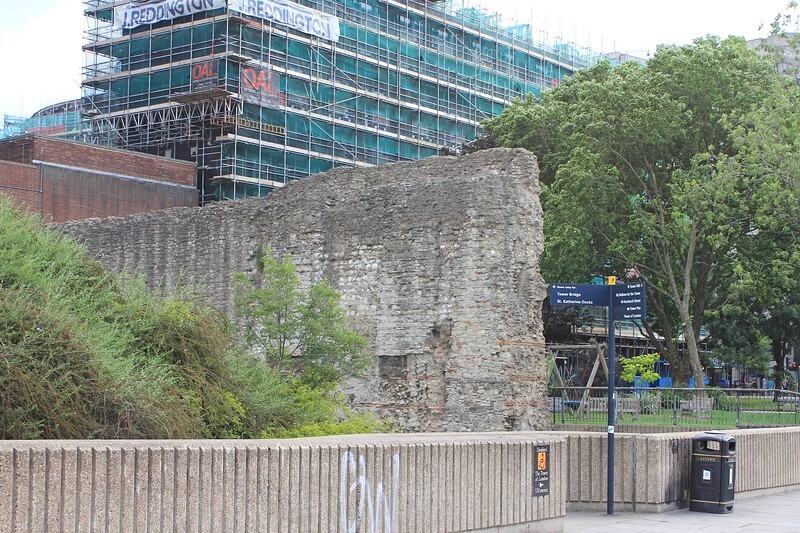 Built around AD 200, the Roman wall not only provided defence and security to the citizens of London, but also represented the status of the city itself. Once around two and a half miles long, over time it was modified, adapted and added to, before finally being obscured and partially destroyed as new buildings were constructed around it.